McLardy McShane’s tenth annual golf day has raised more than $24,000 for The Reach Foundation through though the generous contribution from insurance companies. 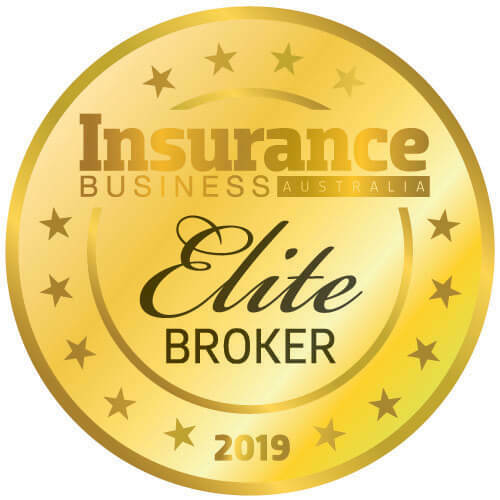 Generous sponsors and clients included Sportscover, Lumley, CGU/NTI, QBE, Your Claim, Vero, Allianz, Macquarie, Atradius, Sports Underwriting, Miramar, Nautilus Marine, UAA, Mecon, Zurich, Lumley Finance, Brooklyn Underwriting, Hollard, Insuret and Accident and Health. 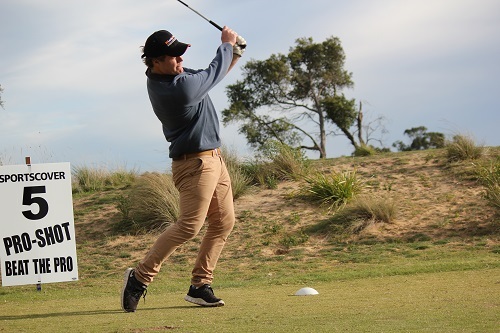 Around 136 golfers turned out to the event on Friday 9 May, which was held this year at Moonah Links in Victoria. Golfers were treated to a BBQ, catered for by St Kilda Youth Services HEAT Catering, which provides a practical education program for disadvantaged youth that helps them achieve their Hospitality Certificate II and training to equip them for the workforce. Golfers flocked to the marquee to re-fuel and learnt a bit more about the program from the chef and recent HEAT graduate Bek. Jardine Lloyd Thompson (JLT), has launched a Brisbane based China desk to capitalise on the more than $40bn two way investment flows between the two countries. 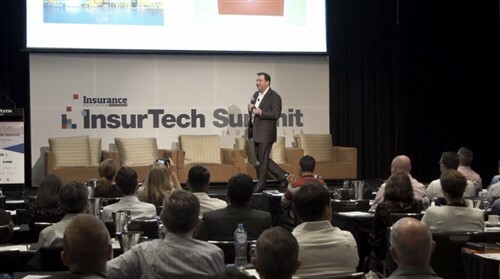 JLT CEO Leo Demer said they would be focusing on providing lower insurance costs and better risk management products to Chinese and Australian investors. “De-risking strategies are an important tool that will help lift the level of investment between the two countries. 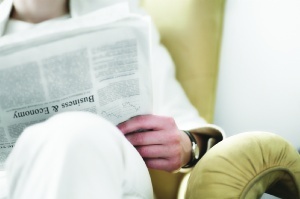 This service fills a vital niche in the insurance market and it will have long term benefits for Australia and China. Demer said JLT's China Desk was part of a top to bottom approach to assisting Chinese companies manage their risks in Australia whilst delivering competitive costs. JLT has Chinese language professionals working side by side with their colleagues in each specialty. Newly appointed regional head of JLT's China Desk is Peter Wang, who hails from Shandong Province, and who has had experience working for a number of Chinese SOEs. Wang the China desk offers risk management, insurance, and a range of other services for a competitive cost to Chinese businesses operating in Australia. “The service is also available for Australian companies looking to invest in the booming Chinese market. They can take advantage of our knowledge and track record managing risk for investments in China,” he added. Luke Savage, who has been Lloyd’s director of finance and operations for ten years, will be stepping down from Lloyd’s later this summer, to become chief financial officer of Standard Life. Lloyd’s will be splitting this role into two separate functions going forward. Shirine Khoury-Haq will be joining Lloyd’s from Catlin as director of operations. This is a new position on the Lloyd’s executive team with responsibility for market operations, information technology and property services. Shirine joins from Catlin where she has held the position of group head of operations and UK chief operating officer for the last seven years. John Parry, currently head of finance at Lloyd’s, will step into the new role of director of finance on an interim basis until a permanent appointment is made.